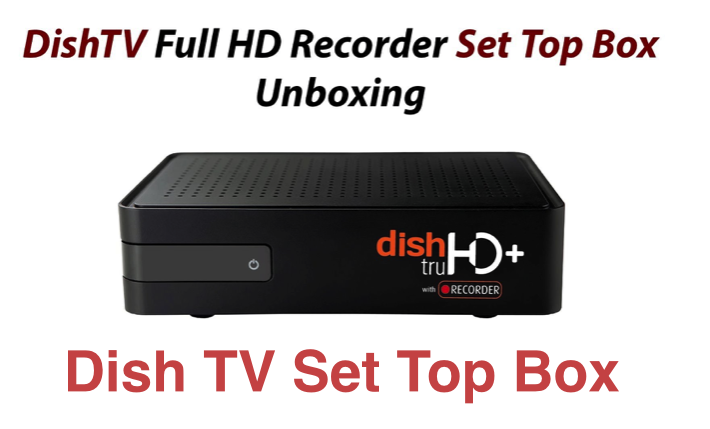 Dish Tv HD Plans New Connection Price Detail Guide ! You will find very few households with standard definition channels on their TV. With the high definition picture quality, people can now enjoy crystal clear videos on their flat screens. The demand for HD channels is at all time high and that is why various DTH brands in India are launching HD recharge packs with offers. 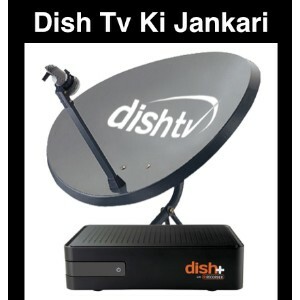 Dish TV is one of the oldest and largest running DTH Company in the country and that is why Dish TV HD plans are also quite popular. 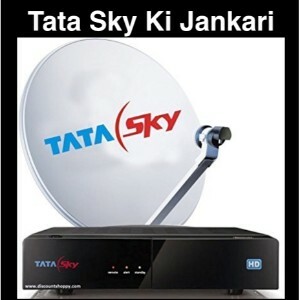 Dish TV is known for its affordable services and its HD plans are cheaper when compared to Airtel DTH recharge plans and Tata sky recharge plans for HD channels. 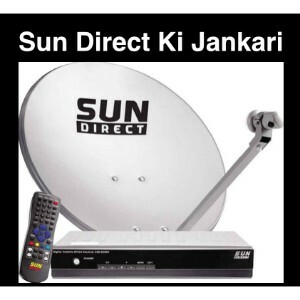 The Dish TV installation price is also quite low when compared to its rivals. There are various packages available both for standard as well as high definition quality. If you are new to the world of Dish TV, then allow us to get you informed about its various features and offers available. Experience world-class high definition channels at a starting price of just Rs 1750 which is much less than that of Videocon D2H and Airtel DTH. 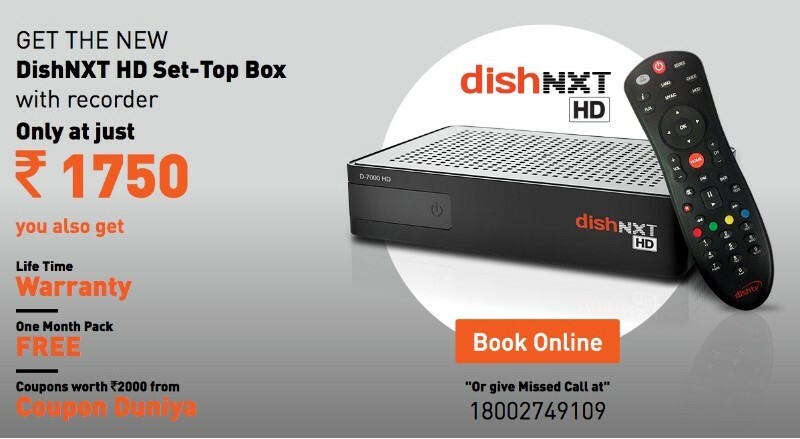 The Dish TV HD box costs Rs 1750 and then there will be a small installation fee. Apart from the cheap rate, the company also provides one month of free worth Rs 543. You are also entitled to coupons worth Rs 2000 from various brands. 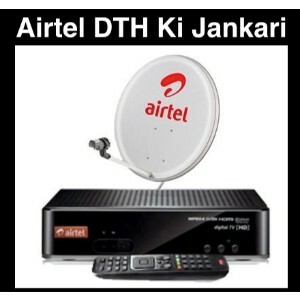 You can check out the Airtel new connection offers if you are installing Dish TV for the first time. The DTH service provider airs a total of 67 HD channels and you can find a list of them all right here.The upcoming HD channels can also be checked out if your favorite channel is yet to be available in HD quality. Dish TV HD Plans start from Rs 84 per month and the packs available at this price are Family HD, English Club HD, All Sports HD, Infotainment and Kids HD and Sports HD South. Though Maxi Sports HD pack is available at just Rs 64, it would be better if you pay Rs 20 extra and go for the All Sports HD pack. 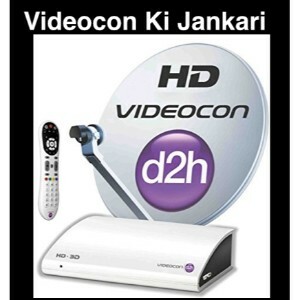 Full On HD– It covers 50 channels in total and costs Rs 186 per month. 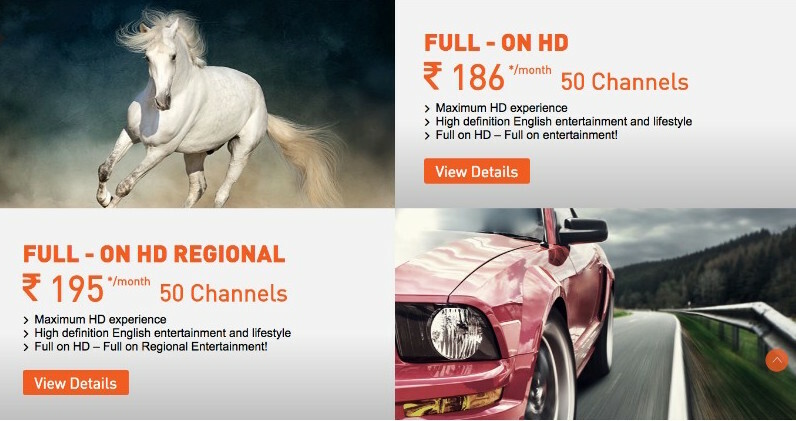 Full On HD Regional– It covers 50 channels in total and costs Rs 195 per month. 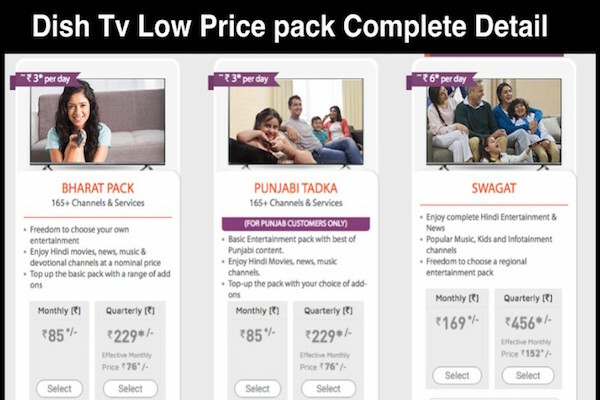 You can also opt for HD add-on packs starting from Rs 21. The Mera Apna pack feature is also available in which you can create your own channel package. Just choose a base pack and then add other channels and packs to it as per your choice. 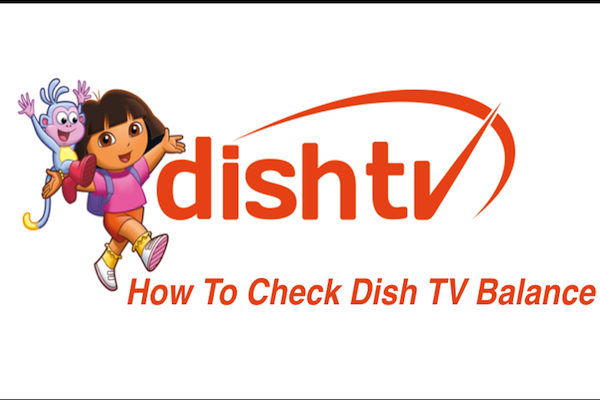 How To Check Dish TV Balance Check Online ,SMS, Miss Class !